The fans were eagerly waiting for the trailer, since the posters, and the teaser song of the movie Asli Hip Hop released. The song had come out as a trailer announcement that it would be out on the 9th of January, 2019. The movie is loosely based on the life of Indian Rapper Divine, who has given us some of the songs that have been loved by everyone. The song teaser did give us bit of a hint that what the movie will be all about, but after seeing the trailer we are very much clear with the story. 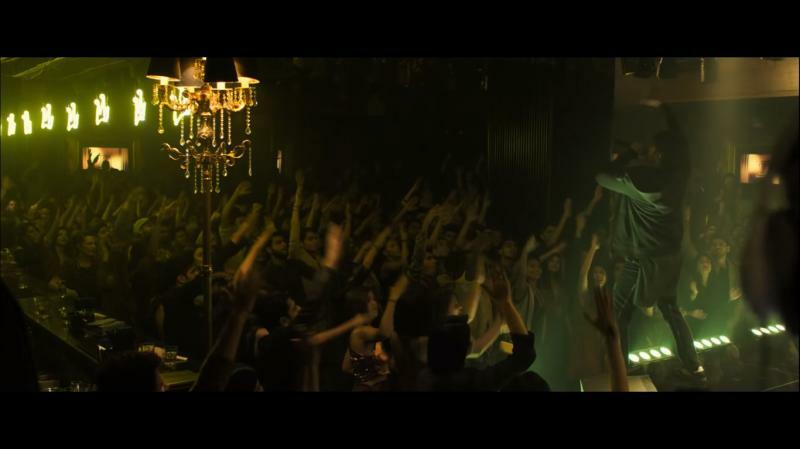 From the trailer, we can depict that the story-line would be that Ranveer Singh comes from a lower-class family whose dream is to become a world class rapper. The trailer starts with him standing with a group of rappers struggling to come into their zone while being intimidated by them. He has also been seen being insulted by people for his family’s background. The other cast includes Alia Bhatt, Kalki Koechlin, and Vijay Raaz. 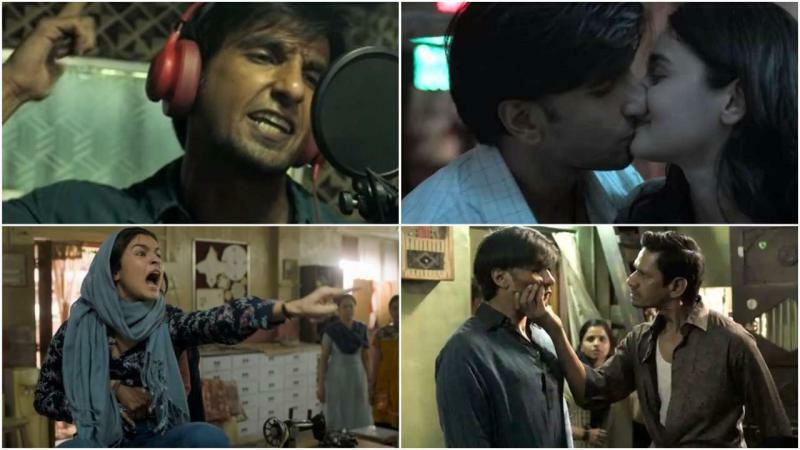 Alia Bhatt’s role is of a bold and fearless girl, who is shown supporting Ranveer whereas Vijay Raaz is playing the role of Ranveer’s father who wants him to concentrate on his studies rather than wasting his time on rapping. The song Apna Time Aayega is the soul of the trailer, and it would even be of the movie it seems. The movie has been directed by Zoya Akhtar, who has given movies like Zindagi Na Milegi Dobara and Dil Dhadakne Do. She has always been appreciated as a director. 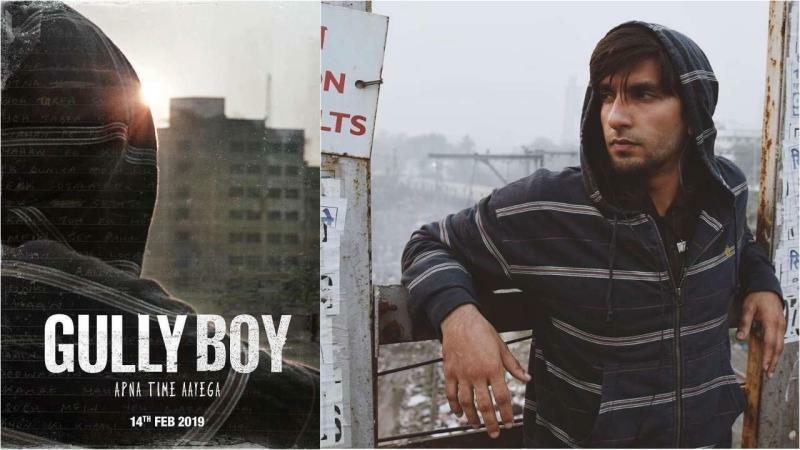 Gully Boy seems to be a lot different from her previous movies, but we can still feel the Zoya Akhtar film kind of vibe from the trailer. The movie is going to release on this valentine’s day that is 14th of February.